'17 Mt. Road Estate Riesling Jefferson Cup Winner. There is always something going on in our tasting rooms. 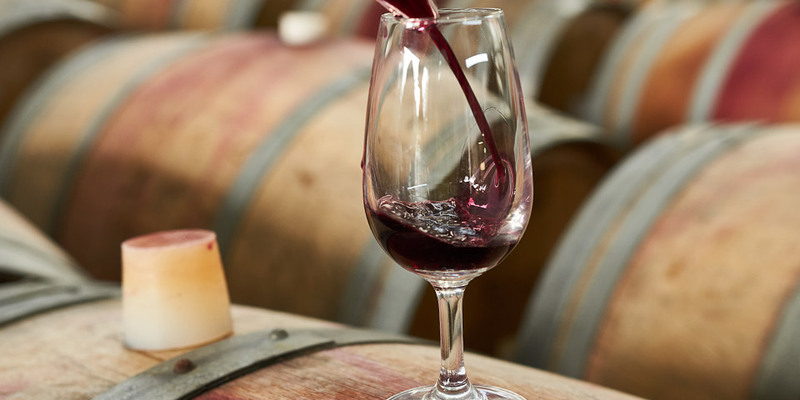 Wine Club members receive discounts, complimentary tastings, access to premier award-winning wines, exclusive club events and, unparalleled service. We invite you to join the Wine Club and savor the benefits. My wife and I love the wine club - especially being able to get free tastings at the tasting rooms when we travel around Michigan. We also love getting a couple of bottles of their excellent wine sent to us every three months. Recommended! Living out of state makes it hard for me to enjoy St. Julian but with the Wine Club, not only do I get my Michigan wine fix, I get to try new wines every shipment! Thank you St. Julian for making this Massachusetts girl a happy Michigan wine drinker! Producing world-class wine from the Lake Michigan Shore for almost 100 years. St. Julian has been owned and operated by the same family for four generations. The company’s passion for local farms, real Michigan fruit, and the production of quality wine and juice have been upheld for almost 100 years. 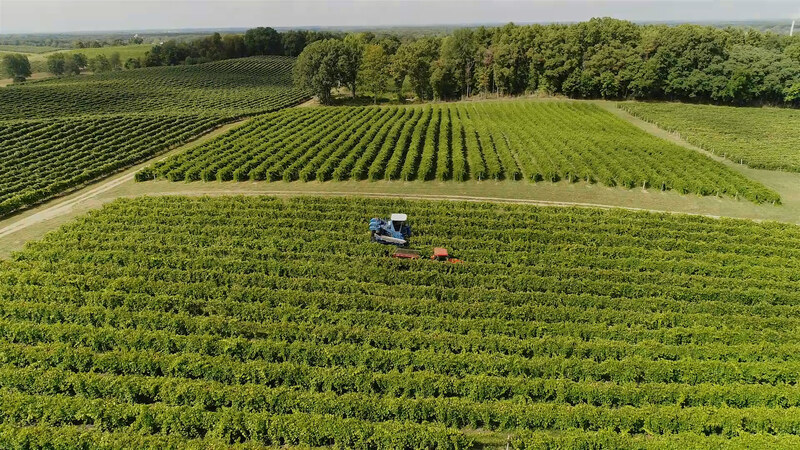 This long-term commitment to creating outstanding wines using only Michigan fruit has made St. Julian the largest and most-awarded winery in Michigan. St. Julian’s portfolio of award-winning wines has over 100 products and include distilled spirits, ciders, every type of wine from internationally recognized dry wines to award-winning sweet wines, classic dessert wines and wines using innovative wine-making techniques.